Just like any water filtration system, a point of entry system requires maintenance to run at peak performance. 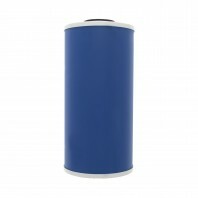 Point of entry water filtration systems help to purify water as it enters your home. 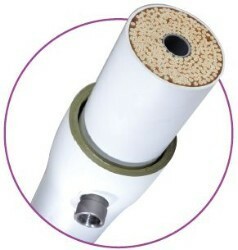 Point of entry systems are comprehensive water filtration systems that eliminate the need for individual point of use water filter systems. 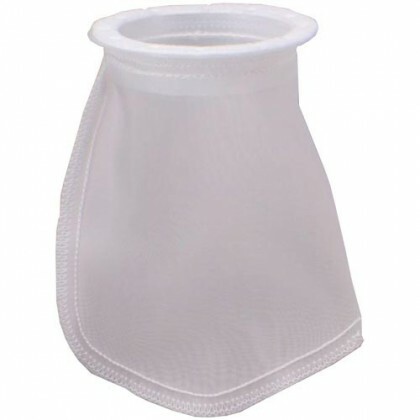 Waterfilters.net has replacement point of entry water filters for whole house systems, high temperature water filter systems, filter bag systems, and UV filters. 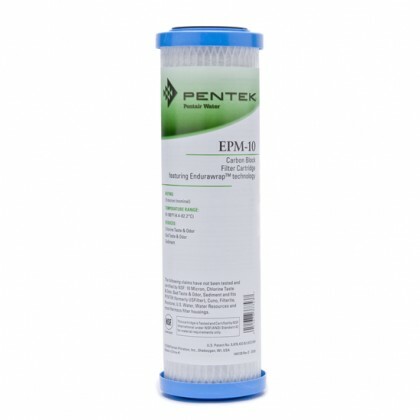 These replacement filters can be implemented into your existing point of entry water filter system. 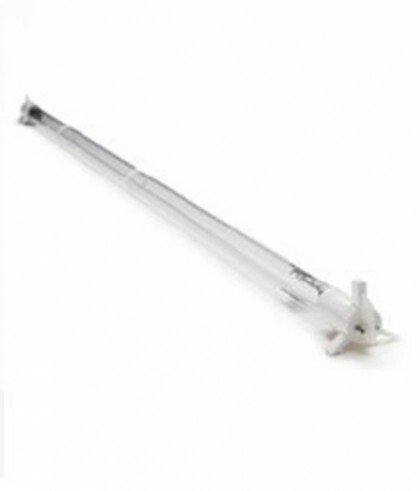 Shop from our full range of replacement point of entry water filters below. If you can’t find the replacement filter that you are looking for, please contact our customer service department.